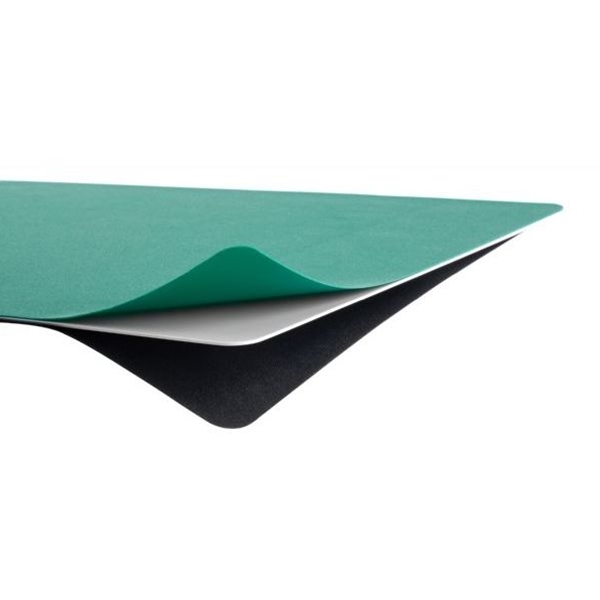 ALVIN Professional Self-Healing Cutting Mats - Green and Black Sides - Nice thick (3mm) cutting mats that are reversible, one side is green, the other is black. 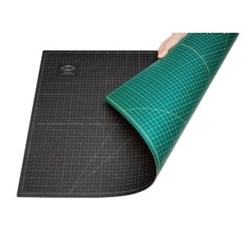 Both sides have markings in inches with 1/8 inch graduations along all 4 edges and a 1/2 inch grid pattern throughout to speed cutting of thin papers and films. The mat is self-healing and not only protects your table and drawing area from cuts but also increases the life of your cutting blades.